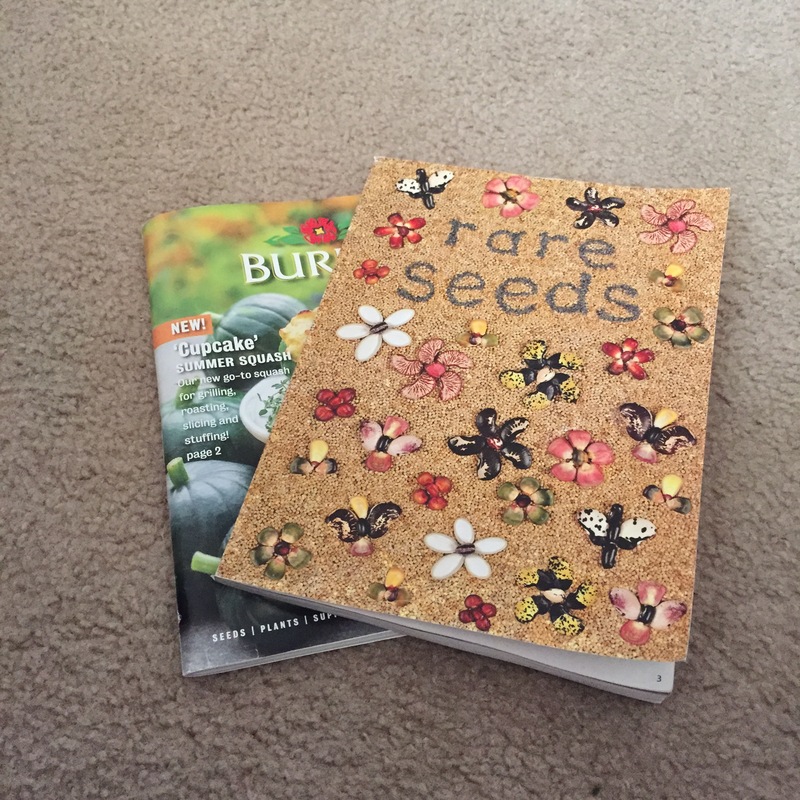 I just placed my seed order for my garden this year. I am so so so excited! I got the above catalogs in the mail. The top one is just so awesome. Full of heirloom seeds, plants and varieties I didn’t even know existed. AND the price for each packet of seeds so about half as much as the seeds from the Burpee catalog. Rare seeds didn’t have any blueberry plants so I ordered a dwarf container variety from Burpee.